I'm still in Spring Break mode but I couldn't help but share some of my Friday Favorites! 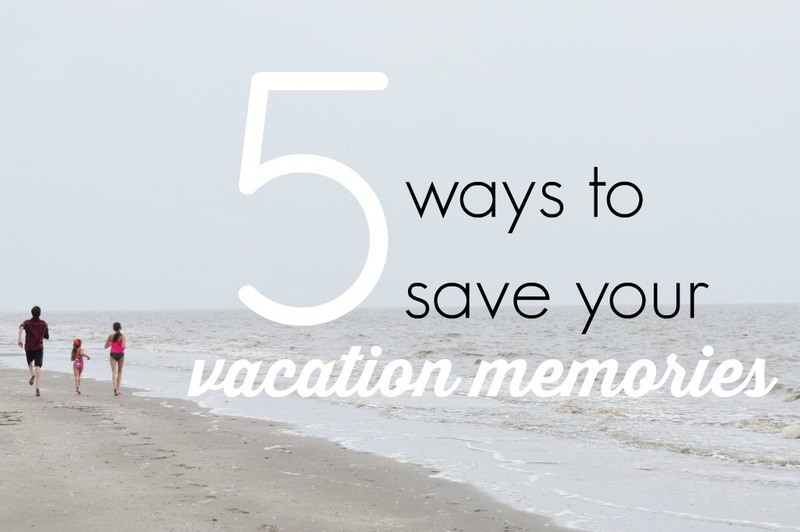 And since many people are returning from trips, I'm sharing five easy ways you can save your vacation memories! 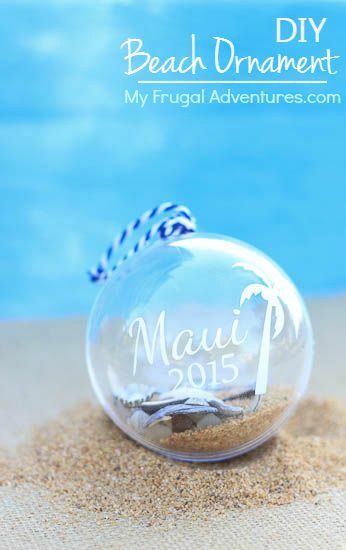 A little bit of sand and a sea shell or two and you've got yourself a Christmas ornament from your trip! I love the simplicity of this craft! Does anyone use actual maps anymore?! Actually, on our trip home this past week, I10 was closed due to flooding so we actually DID use a real map to find an alternate route! 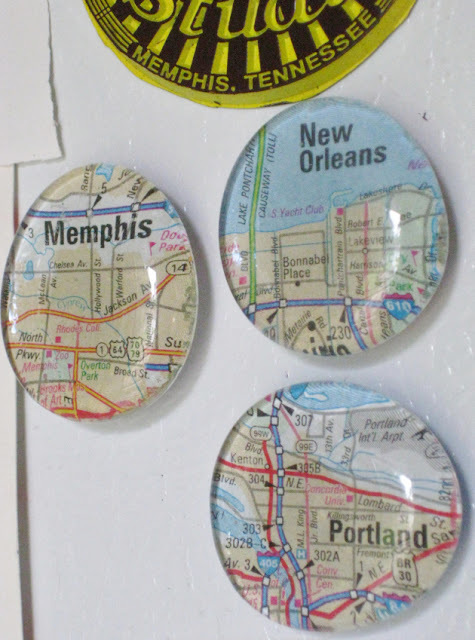 These magnets are a fun way to use up destination maps once you return from your trip. I love, love, LOVE this heart art! Wouldn't this make an awesome gallery wall of all your travels?! Leave it to Martha to come up with this great idea - simply pack a hole punch and a loose leaf ring and tada! You've got a scrapbook of your trip before you return home! I'm so guilty of snapping pics with my phone instead of my big girl camera. Thankfully Chatbooks makes it easy to turn cell phone pics into wonderful little scrapbooks. I've ordered Chatbooks in the past and have been so happy! You can get your first book free when you use the above code! What's your favorite way to capture travel memories? Thank you so much for stopping by! I hope you have a wonderful day and a weekend filled with all your FAVORITES! This post contains affiliate links, which means that if you click on the link(s) and purchase an item I may receive a small commission. you can visit my FAVORITE link-ups page to see where I'm linking up today! I adore the heart picture. I'm not usually a map kind of girl but that is a great way to capture a vacation spot. Thank you for sharing your thankful moment this week for my Thankful Friday. Appreciate all you ladies that shared your hearts. The heart picture is definitely my favorite! And, thank you for including me in your Thankful Friday! What a sweet idea! I loved reading other people's thankful thoughts! Great post! 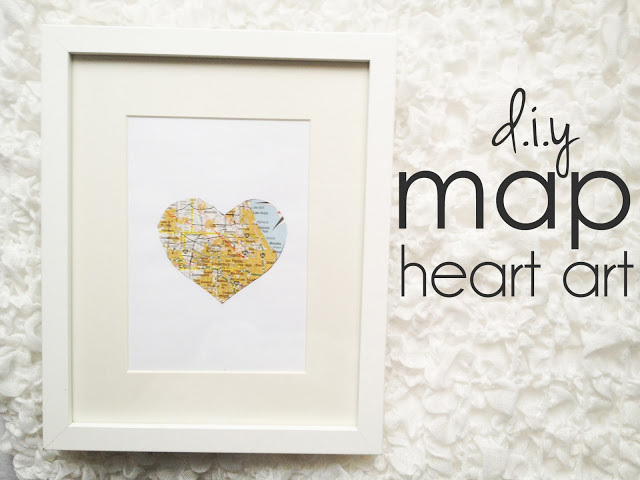 I am loving the heart map....that would be a perfect little project for a wall in your new office! Cute ideas! I love the beach ornament! Me too! We brought home lots of shells but no sand. I'll remember next time! I love your ideas! I have never done chapbooks before. I want to check those out. I often take a a great many photos and then I make them into slide shows with music on my computer to share with others. I also use some of my best and favorite photos and make note cards out of them. Thanks, Pam! 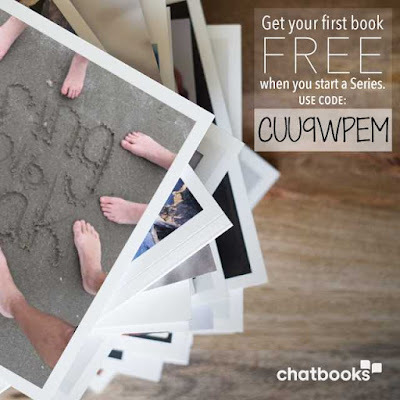 Definitely check out Chatbooks! 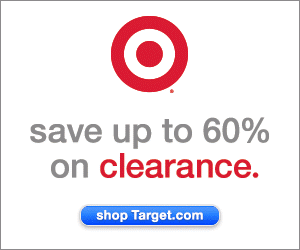 Simple and super affordable - my favorite combination! I love your idea of making our own postcards! I'll have to remember that one! Love that you have made the ornament before! Decorating the tree is always fun for me because it brings back so many memories that I've forgotten about! I too love the heart map! I just pinned it (now lets hope I remember I pinned it!!) 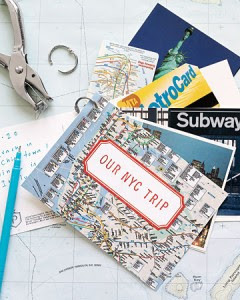 because I am thinking of making one of my guest rooms into a "travel" room.....with all the DIY projects out there I might get done by 2029........I always make a 8x11 book of our vacations, graduations, birthday parties, etc. I love them and I have them out on display for friends to look at!! These are all great ideas! I would love for you to share this at the Friday Favorites link party going on now. Thanks so much for letting me know, Bonnie! 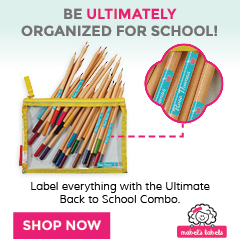 I've linked up and added your link-up to my party page! See you again this Friday! Thanks so much for stopping by! We always get an ornament from places we've lived in or visited. But usually we buy one, not make our own! This is a great idea, thanks. Us too, Jenny! I love picking up ornaments from our travels but until now, had never thought of making our own! Thanks so much for stopping by! Hope to see you around again soon! Have a super day! These are great ideas! I wish I thought of this before I started traveling. Thank you! I know...me too! A wall of travel maps would have been awesome! Just popping in from the link up. So happy to find your blog! LOVE the map diys!! I'm going to have to put some projects on my list :). Hope you're having a great weekend! Hi, Melissa! Thanks so much for stopping by! The map diy was definitely my favorite!!! These are all cute ideas! The last few times my husband and I have been to the beach, I made little memory jars that I decorated with the name of the beach. I love that idea, Alexis!!! There are so many awesome finds when you go on a beach vacay! We brought back some really cool shells! I can't wait to display them - somehow! :) Thanks so much for stopping by! Hope you are having a great week! I love that heart one! So cool to get maps on the places you've been and showcase them that way. Love it! Stopping by from Tuesday Talk. Thanks so much for stopping by! 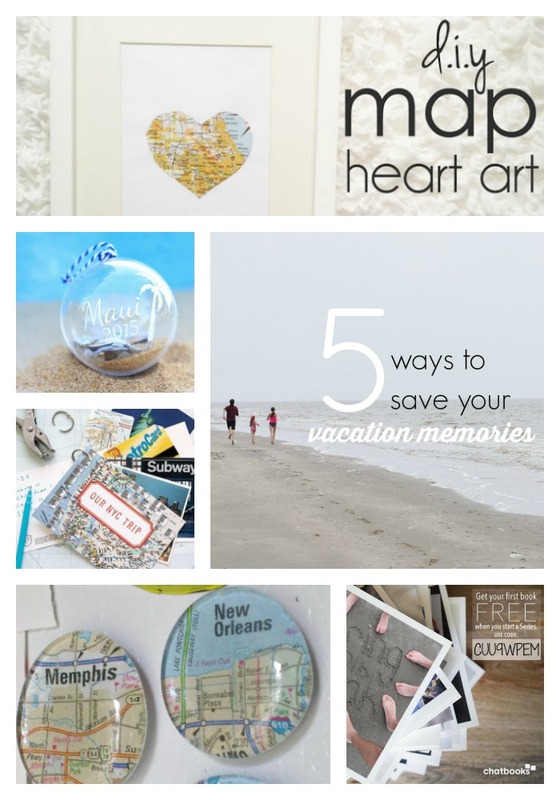 The heart map is definitely my favorite too! Thanks, Marissa! The magnets are cute and look easy to make! Thanks so much for hosting and for stopping by! Have a super day! I love the jump ring memory keeper. So cute and easy :). Visiting from Shine Blog Hop. We returned from vacation in the middle of February and will have to do some of these to remember our trip. We have sand and shells from Daytona Beach and I have a love of all things maps!! Hi, Katie! Thanks so much for stopping by! You'll definitely have to do something fun with your Daytona Beach treasures! Come back and share what you make! Glad you are here and thanks so much for pinning! Thanks so much for hosting and for stopping by, Maria! A gallery wall featuring post cards from your travels would be amazing! If you do it, you'll have to share with me! I would love to see it! Hope you have a blessed Easter! Those are super cute ideas for mementos!! Thanks for sharing on My 2 Favorite Things on Thursday!! Hope to see you again tomorrow! Pinned! Thanks so much, Elaine! I appreciate you pinning! Hoping to be back next week with an updated organizational post! Thanks for stopping by!